A pool party in the real world is splashy, but a pool party in the world of Juicy Couture? It’s a tidal wave of luxe, pink, over-the-top fantasy! It’s all happening poolside as the Viva squad basks in the sun and dives into the ultimate Viva la Juicy fragrance. Take a dive into Viva La Juicy Bowdacious, a fragrance that splashes notes of Italian Mandarin, Williams Pear and Honeydew. At the heart, the solar vibrancy of the Tiare Flower gives a kiss of sunny skies, ending with the warmth and creamy addiction of Tonka Bean and Coconut milk. 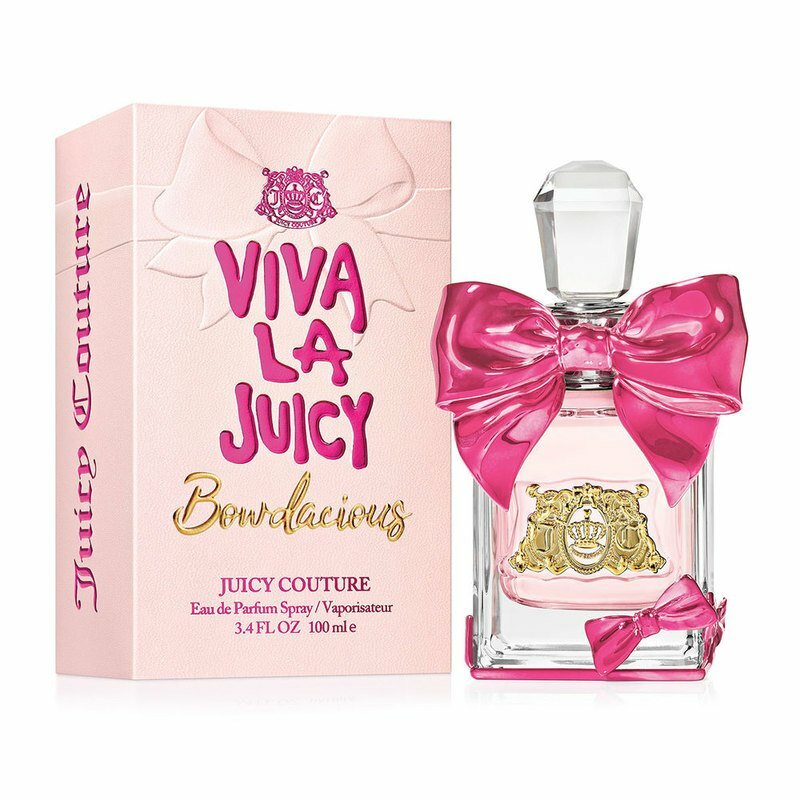 Welcome to the world of Viva La Juicy Bowdacious, where there is no end to fantasy and imagination runs wild. Live your fantasy.